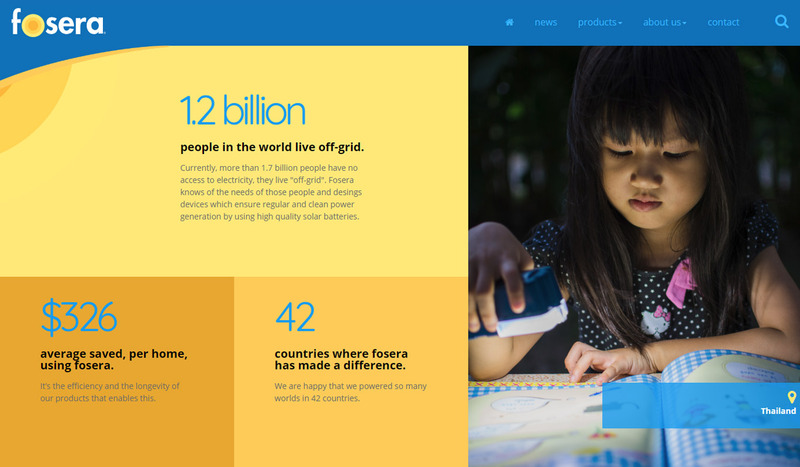 A bright new look for Germany's leader in solar powered devices. 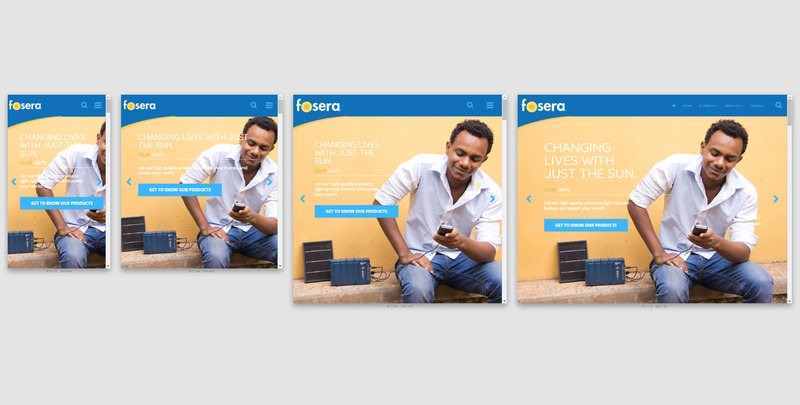 Fosera creates products that improve the life of people in developing countries by offering solar powered lamps, appliances and batteries designed to work with simple installations and minimal maintenance. 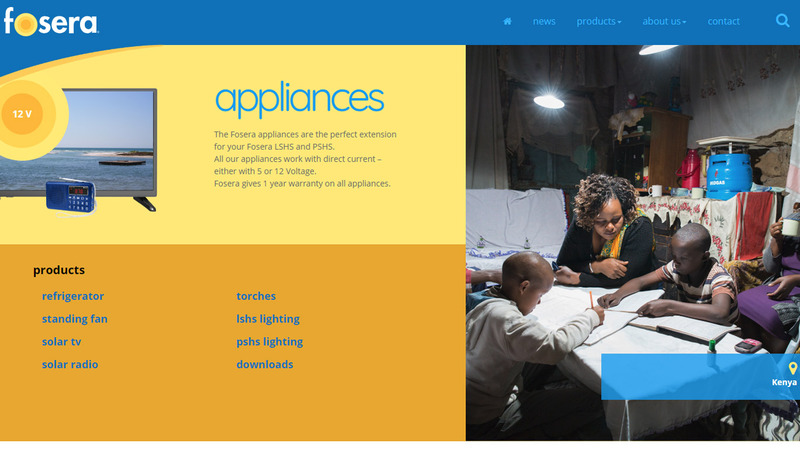 It was important that their new online presence conveyed their vision to bring brightness to the live of millions of people with a clean, direct yet friendly design adequate for both marketing and technical data. Approved artwork for interior pages. 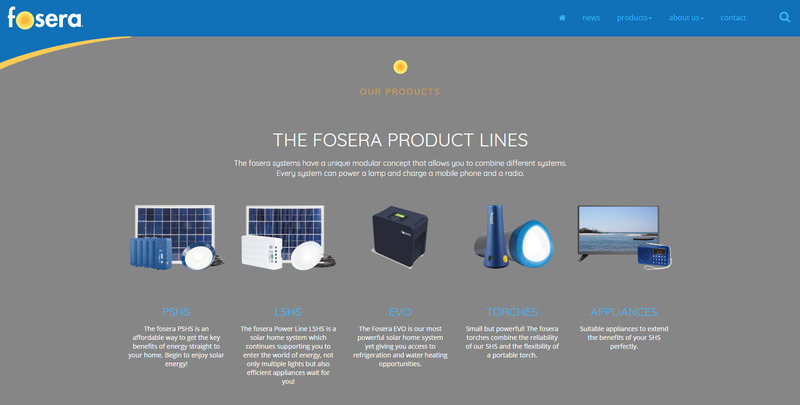 Layouts were designed to give special attention to the factual strengths of the Fosera products. 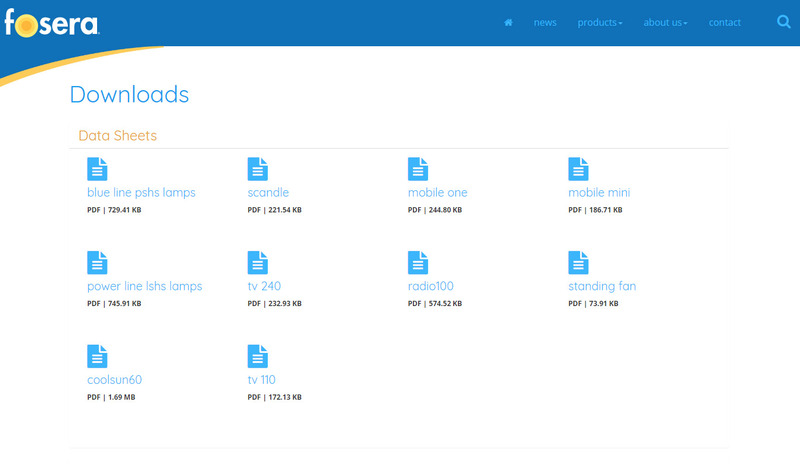 As most technical product companies, Fosera now has a way to manage their product documentation. 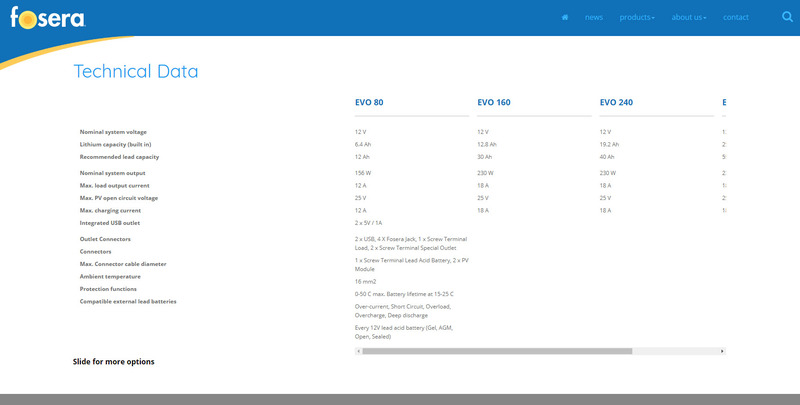 Each product line was designed to list unlimited products, specifications and technical data downloads.